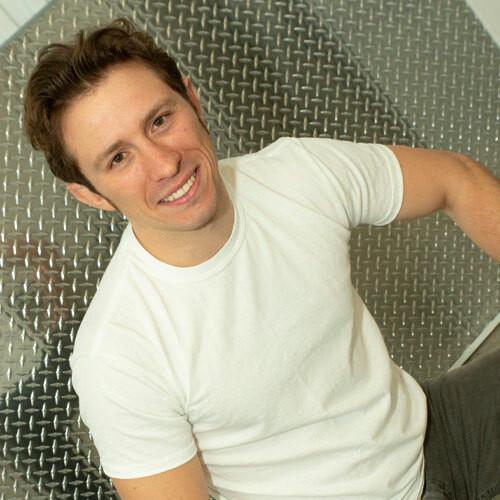 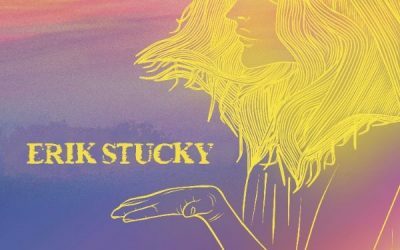 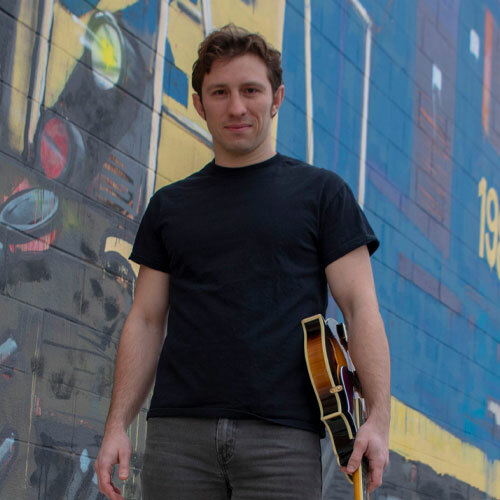 Erik Stucky | 2911 Enterprises, Inc.
Erik Stucky is an American singer-songwriter and performer. 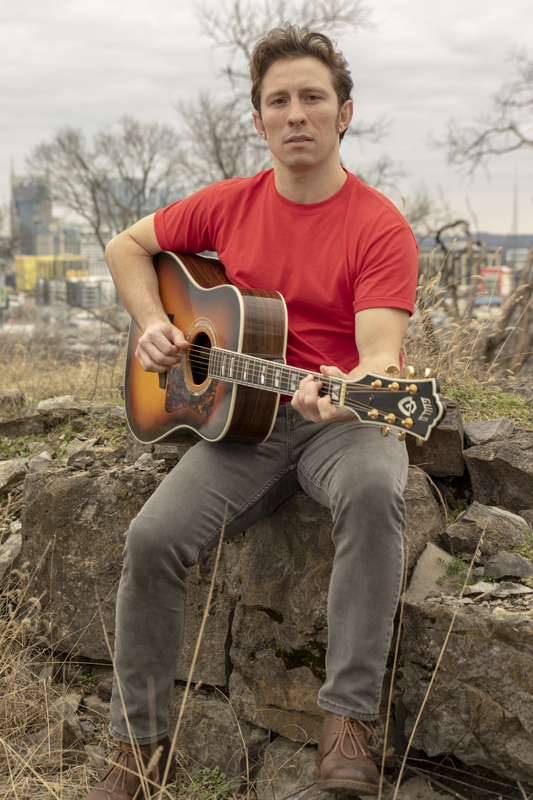 Active as a recording artist on the international scene since the release of his debut album in 2017, Erik has performed across the United States and parts of Europe. 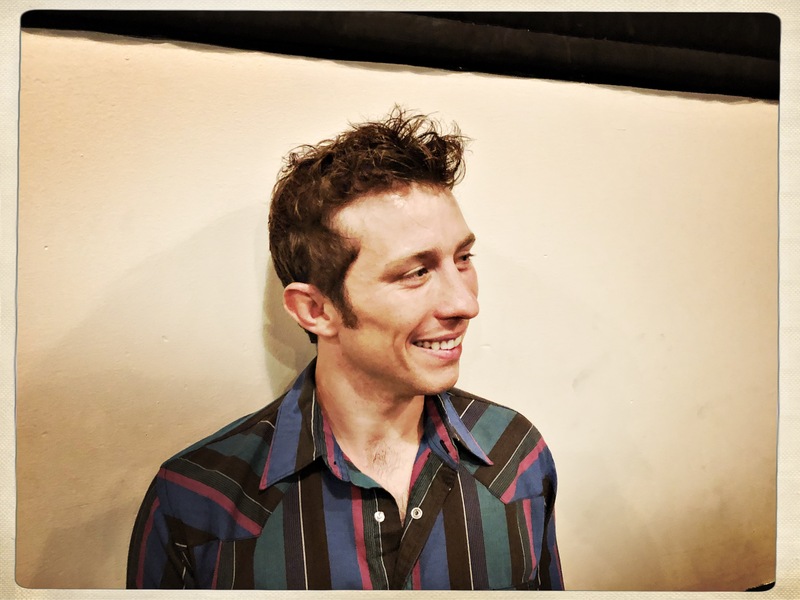 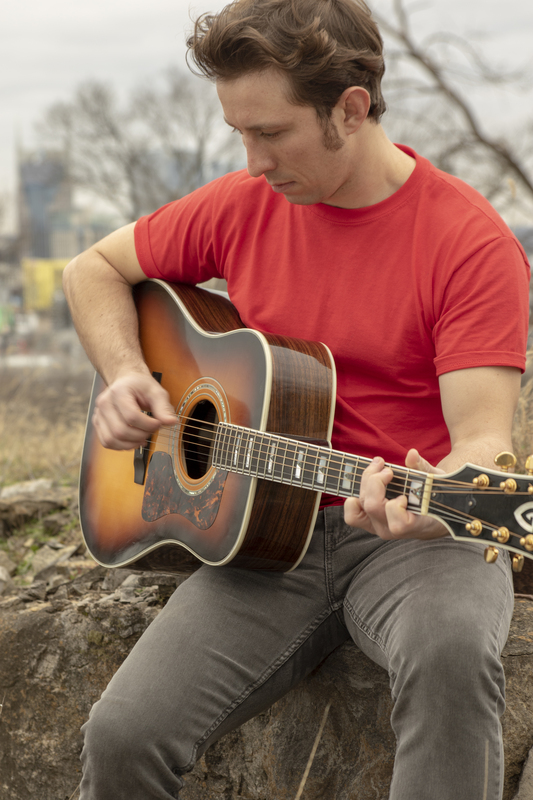 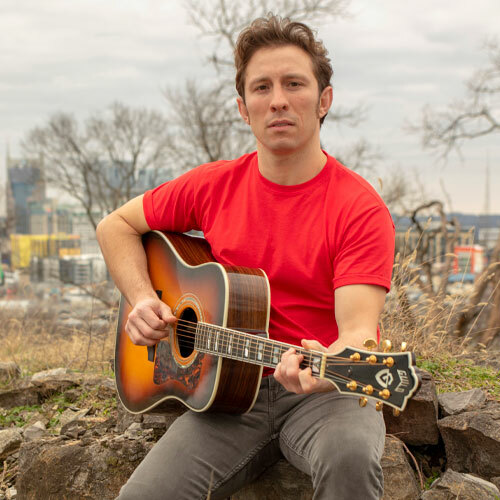 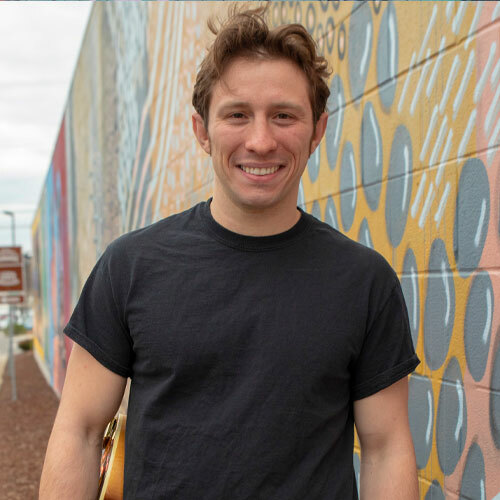 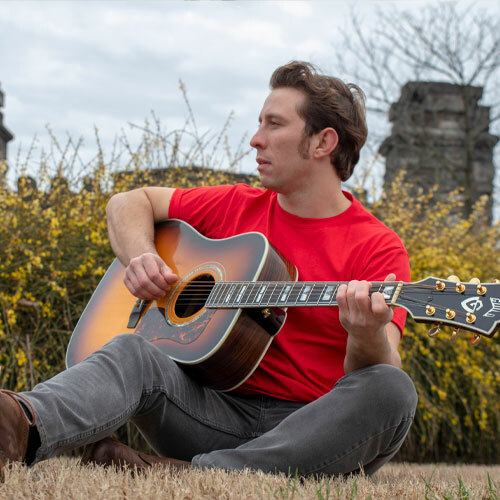 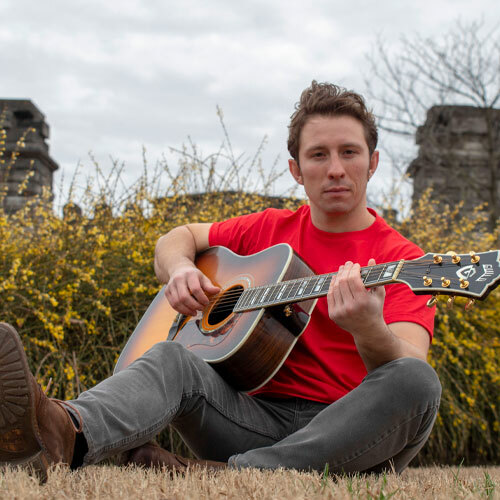 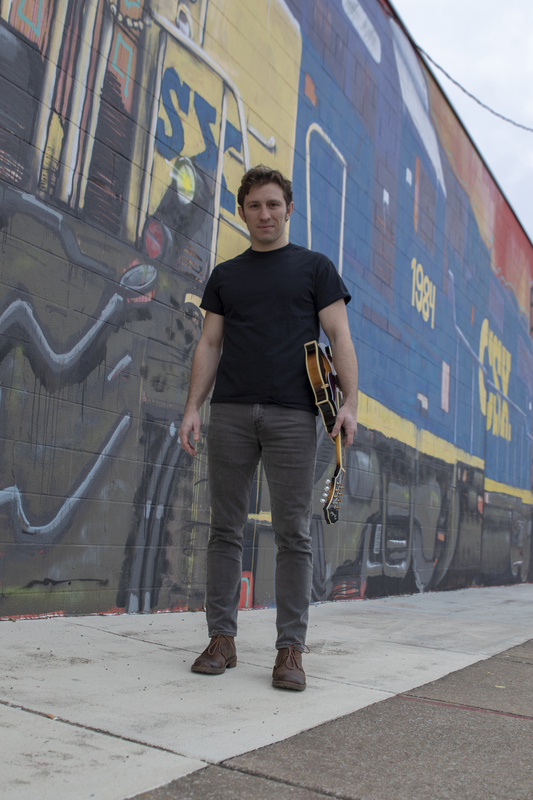 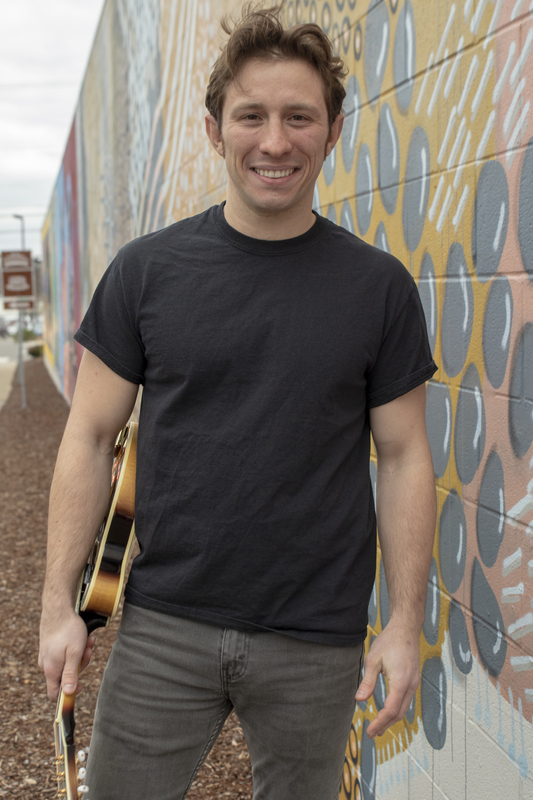 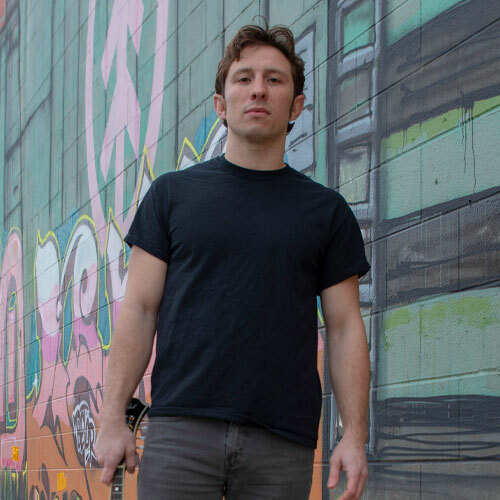 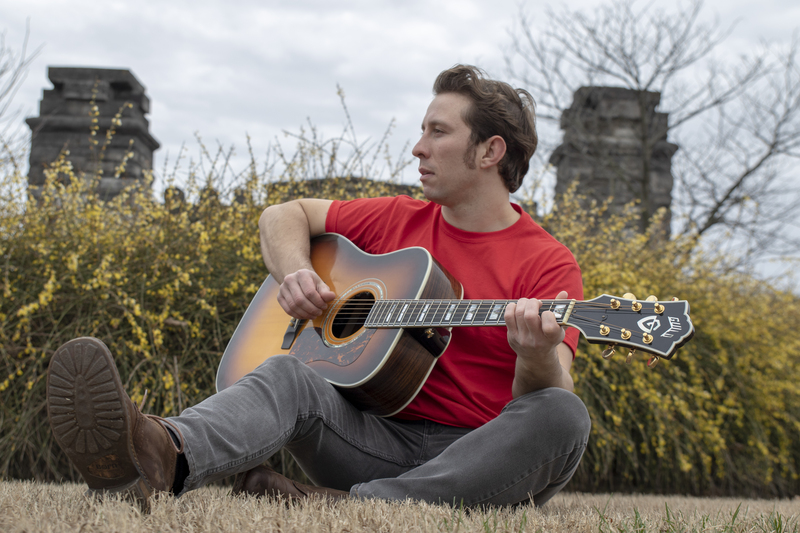 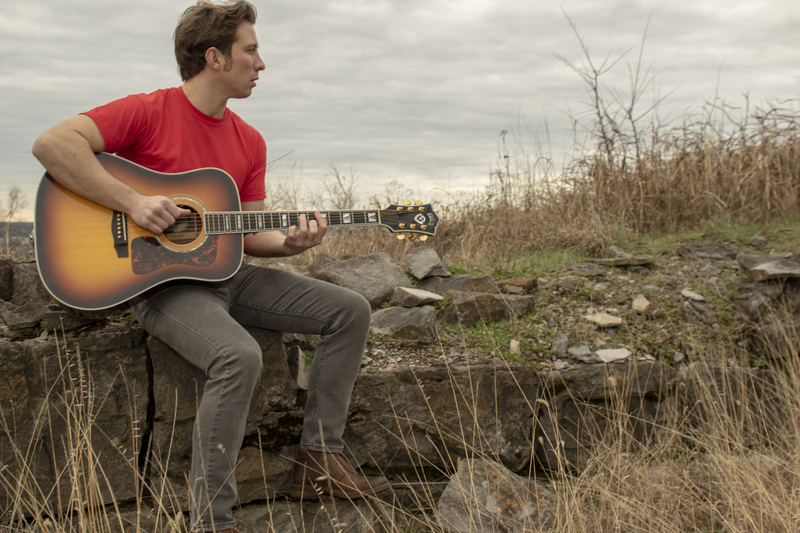 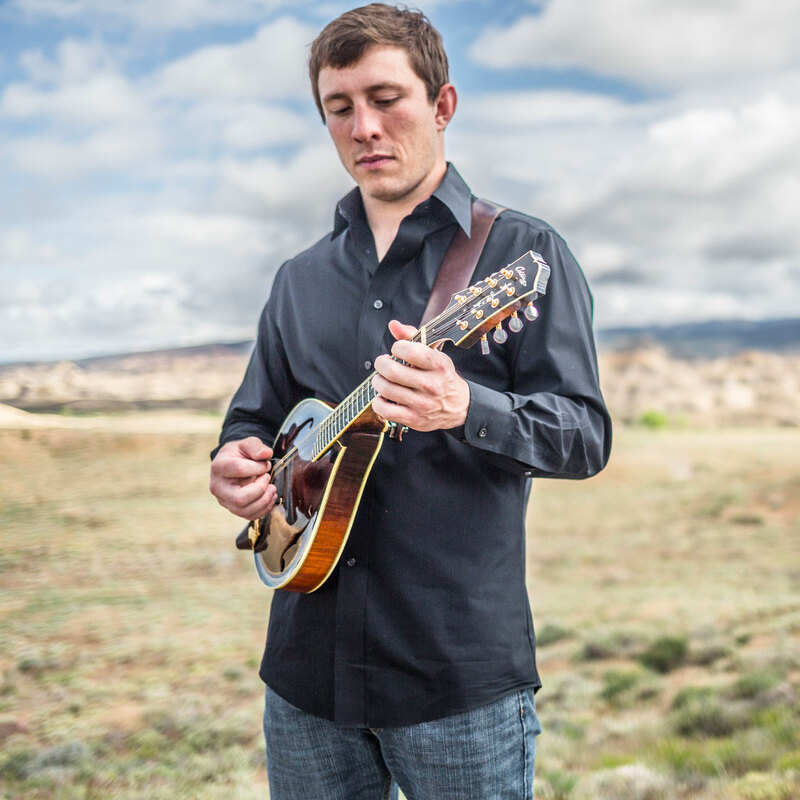 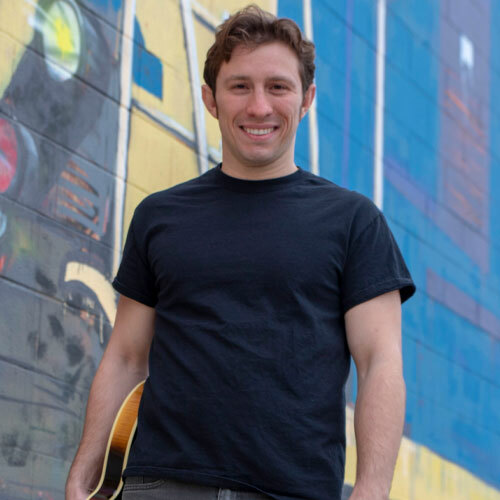 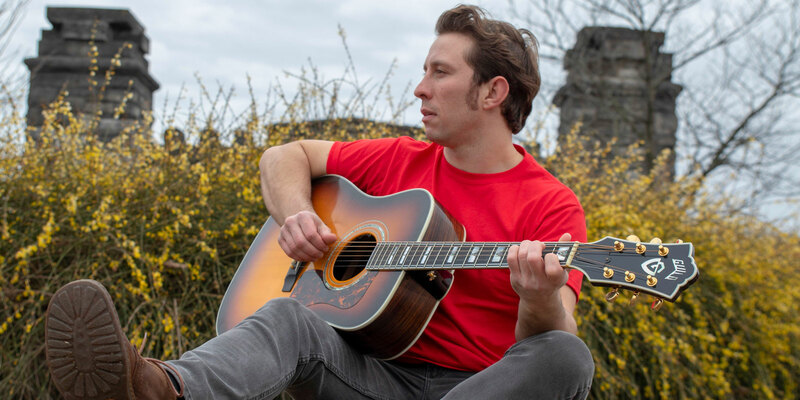 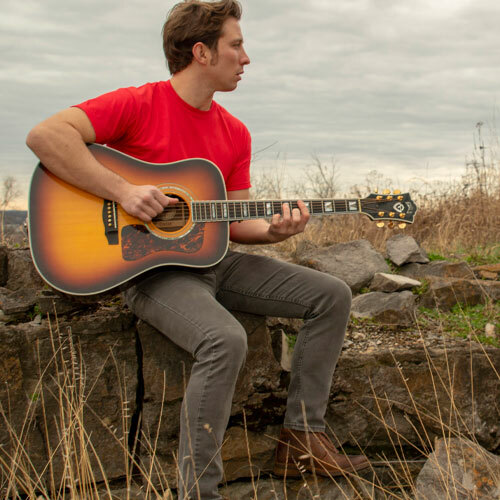 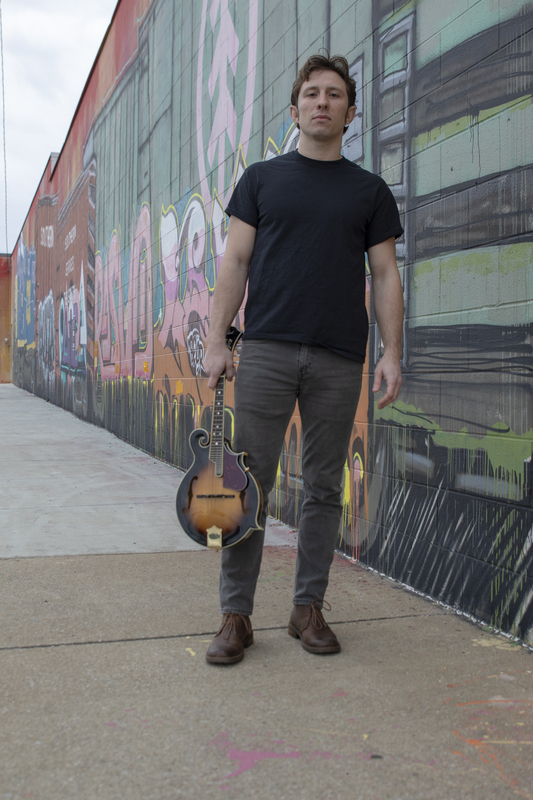 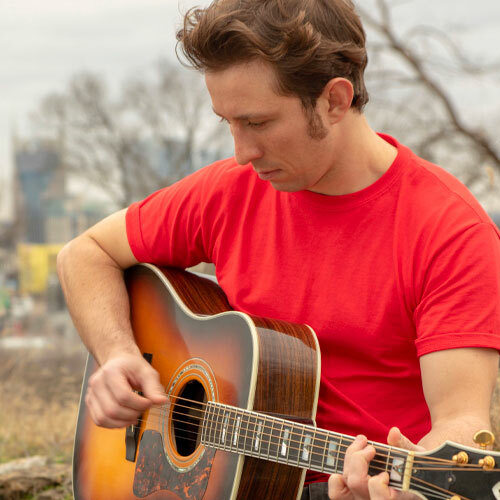 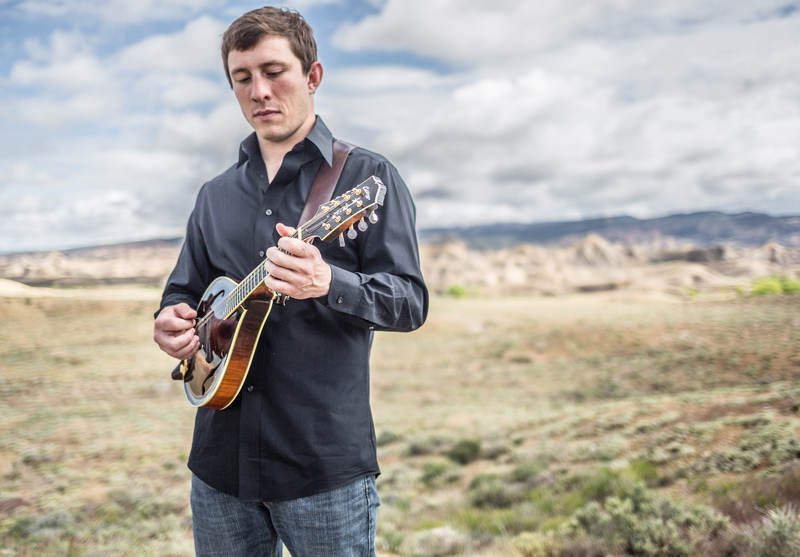 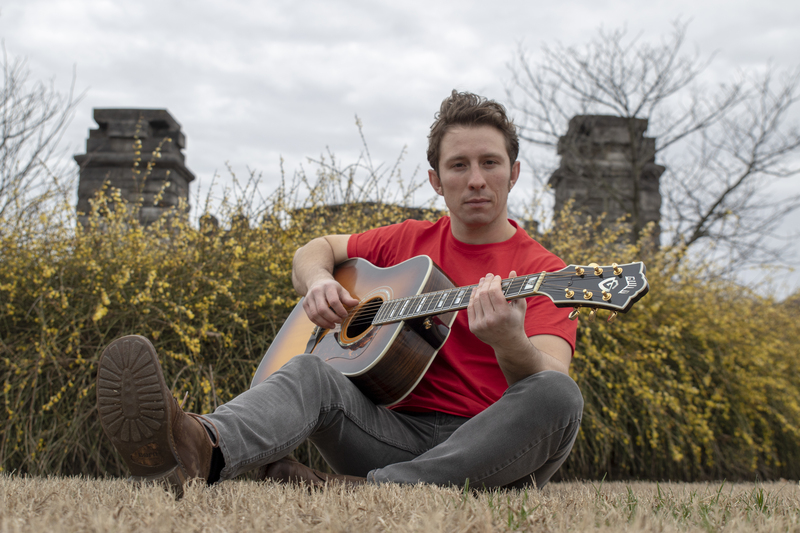 Performing on the mandolin and guitar, Erik combines his passion for lyric writing, folk instrumentation, and big band arrangements as he seeks to break new creative ground in the popular music scene.